There is risk of fraud inherent to any business, but, fair or not, some occupations and payment methods are considered more vulnerable than others. And it’s not just billion-dollar conglomerates who need to worry about risk. The vast majority of fraud is perpetrated on small- and medium-sized businesses. However, there are simple steps you can take to mitigate or even eliminate that risk. According to market studies, payments made on mobile devices recently reached $75 billion a year. By 2020, they predict that revenue will increase to $503 billion. It’s not really an income source that you want to miss out on due to anxiety about safety. Safer mobile payment practices are very similar to those for traditional credit or debit card transactions. It boils down to due diligence. Ensure that the Wi-Fi network the mobile device is linked to is sound and secure. 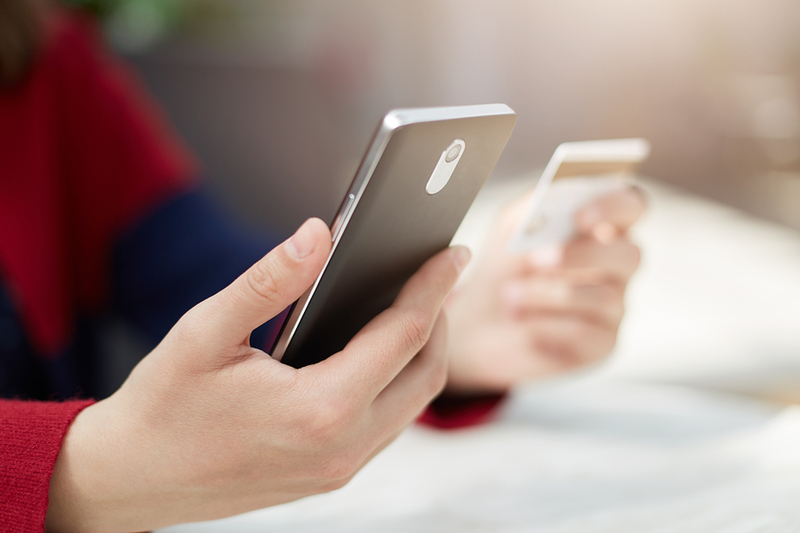 If the mobile payment isn’t face-to-face, require a CVV code and consider adding a two-factor authentication method (2FA) that requires consumers respond to a verification code before the transaction can be completed. Also always partner with a trustworthy mobile payment processing provider. For the most part, non profits attract honest, decent people committed to making the world a better place. Sadly, as the financial oversight of non profits is generally less stringent than the oversight of for-profit organizations, that environment can attract the unscrupulous. The best way to prevent abuses of a non profit’s funds is to enforce a mandate requiring transparency. Transparency and open, honest accounting and management should start from the top down. Beginning with the officers, emphasize the necessity for open books and candid discussion of the finances. Also employ a firm with a good reputation that is equipped to handle non profit payment processing. Promoting a healthy culture at a non profit, according to fraud experts, can make a big difference. Those with closed off, insular or bullying leadership are more likely to be engaged in fraud. More than $3.4 trillion dollars is spent on healthcare in the United States alone, every year. Because there is so much money being spent and handled by so many people and organizations, there are already some aggressive regulations in place to reduce medical fraud. Just being familiar with, and familiarizing the employees of a medical business with those regulations and guidelines alone can help prevent fraud. Make comprehensive compliance to medical billing and fraud-prevention practices a top priority. Set the example by choosing a healthcare payment processing provider with a specialization in compliant billing. That means not just some education and training, but continued education and training. Consider making compliance an element of employee evaluations, implementing policies to protect and encourage whistleblowers, perform audits (or hire auditors to do so), and compare the billing of your business with comparable providers in your area and nationally. Sometimes a simple comparison is all it takes to identify questionable finances. Payscout has earned international praise as a new-generation global payment processing provider. They serve thousands of clients from a multitude of industries across six continents and all 50 states. Their “Go Global Now” technology platform gives merchants access to over 100 countries, billions of consumers, and trillions of dollars. Payscout is recognized as one of the few providers to deliver a true global payment solution that encompasses all merchant risk verticals, including those for mobile payment, healthcare, and non profit communities.